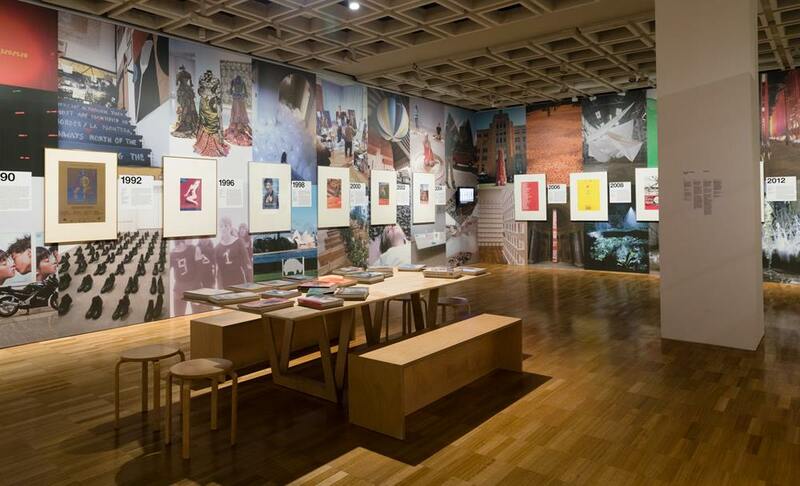 Join special guests and staff from the Biennale of Sydney in the archival display created for the 21st Biennale of Sydney. The series begins on 4 April with members of the working group responsible for assembling the materials on display. Bring questions and contribute memories to the Archive. Ken Unsworth, one of Australia’s most senior and respected artists, is our special guest for the Archive Salon on Wednesday 2 May. His work spans over four decades and mediums ranging from sculpture to mixed-media performance, and has been seen in major exhibitions around the world. 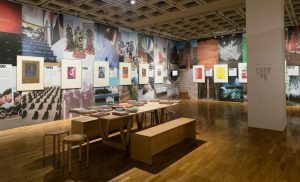 In Australia, he was represented in the early Mildura Sculpture Triennials (1973, 1978), the Australian Sculpture Triennial, Melbourne (1981, 1984, 1993), Perspecta (1981, 1985, 1987, 1988) and five editions of the Biennale of Sydney (1976, 1982, 1986, 1990, 2000). Internationally, he has represented Australia at the Venice Biennale (1978) and participated in influential exhibitions such as the Paris Biennale (1985), Magiciens de la Terre, curated by Jean-Hubert Martin at the Pompidou Centre (1989) and the Istanbul Biennial (1995). He has received numerous awards, and in 1989 was awarded an Australian Creative Fellowship and made a Member of the Order of Australia for service to sculpture.